As a child I was terrified of 'bugs' in general, but I came to an accommodation with spiders when, some years ago, I found that outside our house were lots of redback spiders. I started looking closely at them, and I soon found myself intrigued. They are not aggressive spiders, not at all, but if you lightly touch their back legs, faster than the eye can see they extract from their spinerets and hold out in defence a small glistening white 'net'. But in doing so they looked to me more threatened than threatening, and I understood why redbacks don't willy nilly make trouble with humans. From then on I have let the redbacks go about their business without interference. But it took me many years to discover that one insight into spider life. The Private Life of Spiders gave me so many more thought- and emotion-provoking insights in a few hours of enjoyable reading and viewing. I say "viewing" because of the remarkable photographs. The pages are a colour-filled wonderland. 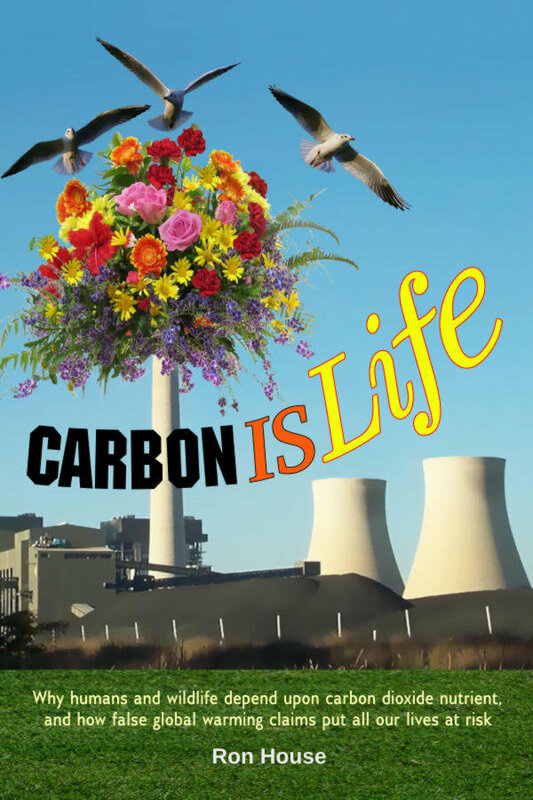 All the images in this post are from the book courtesy Princeton University Press. 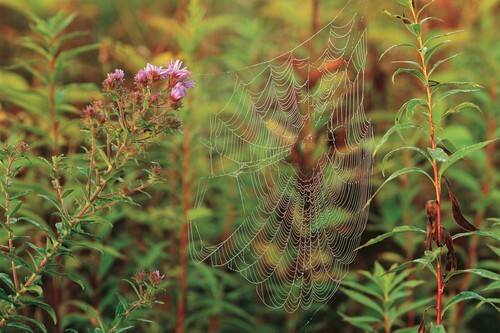 We have webs, like frosting on the morning grass glistening with dew; spiders in riotous extremes of colour, like the translucent red, green and yellow Orchard Spider; spiders on colourful flowers; and more. And every single image is a top example of photographic skill. Now I am not a spider expert, so I can't vouch for the accuracy of the information in this book, but what I do know fits with what the text tells me. For example, I knew spiders had problems with wasps, but I now know, also, that this is a bigger threat than I imagined because so many spiders have very poor eyesight. I learned how spiders deal with this in their lives. Some roll away like cartwheels, some build trapdoor nests, and even have a secondary escape tunnel should the main entrance be breached. I liked the author's writing style. He just slips these fascinating tidbits in there almost in passing. For example: "Orb webs tend to be built around 4 am. For two scientists, Peters and Witt, who studied web-building behaviour in the 1950s, this hour was most inconvenient. They had the idea of feeding stimulants to the spiders in the hope of advancing their body clock. 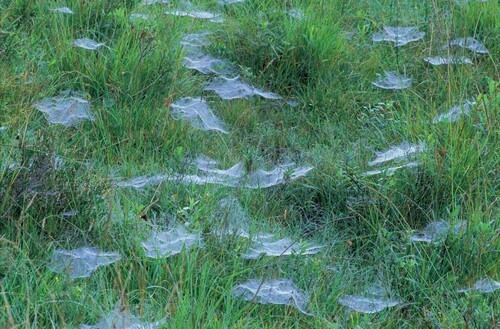 Unfortunately, there was no change in the hour but the webs built under the influence of drugs were a complete mess. Amphetamines, LSD, caffeine and others were tested. Each caused characteristic distortions but the most marked was caffeine." And another: discussing the very few spider species that build cooperative societies: "The adults of Anelosimus eximus care for the young without making distinctions between their own progeny and those of others. This is extremely unusual among spiders. They guard the eggs against predators, move the egg cocoons to the parts of the web with the most comfortable temperatures, and feed the hatchlings. Working together, the spiders can capture prey up to ten times their own size." There is also a chapter on living with spiders, and a glossary and a spider family tree. In summary, spider enthusiasts will predictably enjoy the book. But, as a more typical human being with an ambivalent attitude towards these scary animals, I liked it too, and I specially liked the way it drew me into a new understanding of an alien world that goes on its way, mostly unobserved, all around us. Visually it is a very beautiful book. We all expect that of, say, a book on birds, but to pull it off with spiders is a real achievement.